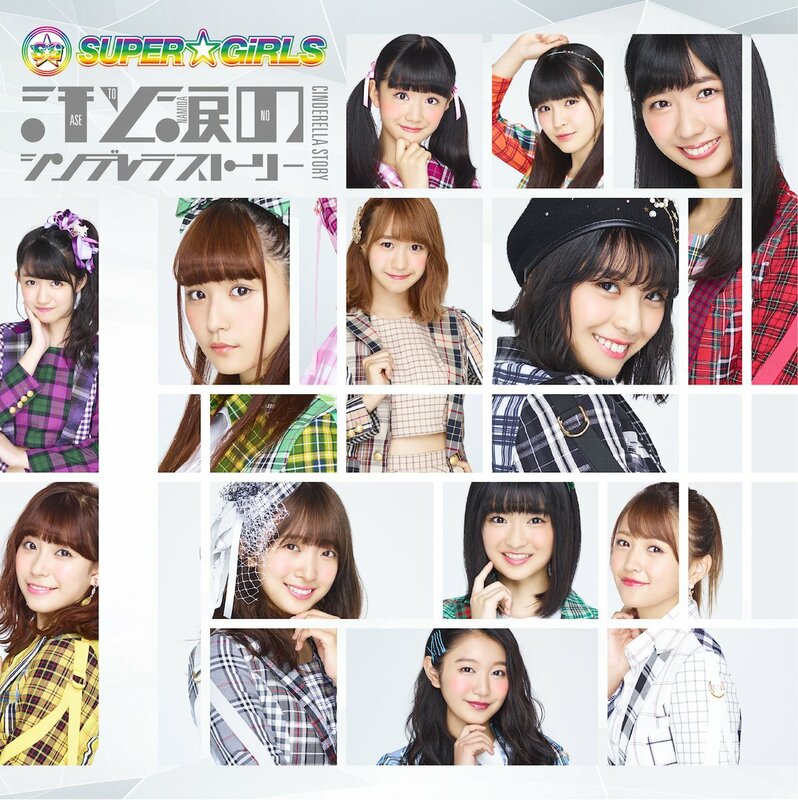 For their 17th single, SUPER☆GiRLS brings back some danceable grooves for “Ase to Namida no Cinderella Story”. The girls are on a march quite literally: single file and lock stepped through the front door and … well, this is a short version so I’m not sure yet. Through the hallways, the girls get a few moments of individual appeal time before busting into the arm waving, fist pumping choreography. There’s also some “interesting” choreography that I don’t think is meant to be taken seriously: Abe Yumeri lifts her twin tails into a heart shape while Asakawa Nana pops in-between Tanaka Mirei’s legs. I desperately want to know what else transpires in the rest of this promotional video because all of the goofiness must have some kind of epic resolution, right? 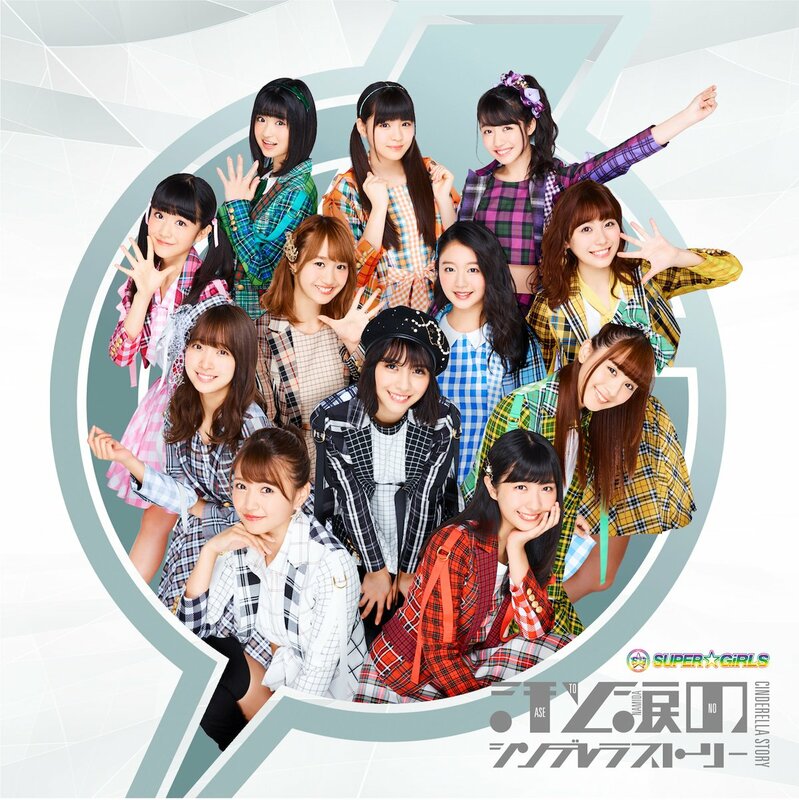 In the meantime, just have fun with “Ase to Namida no Cinderella Story” and dance with its disco inspired grooves. 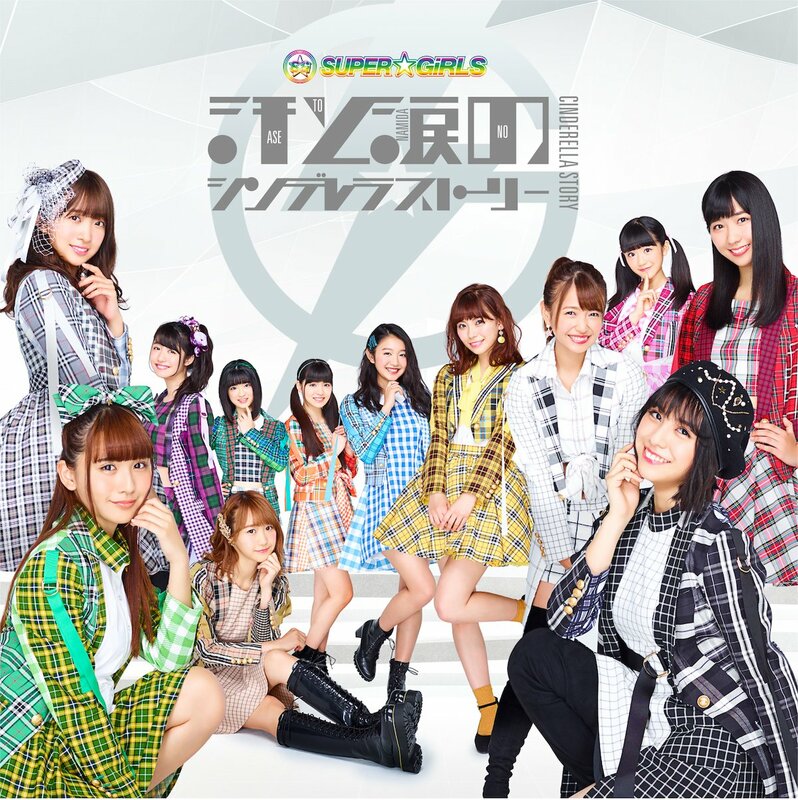 You can buy SUPER☆GiRLS “Ase to Namida no Cinderella Story” when it grooves its way onto shelves on November 29, 2017.